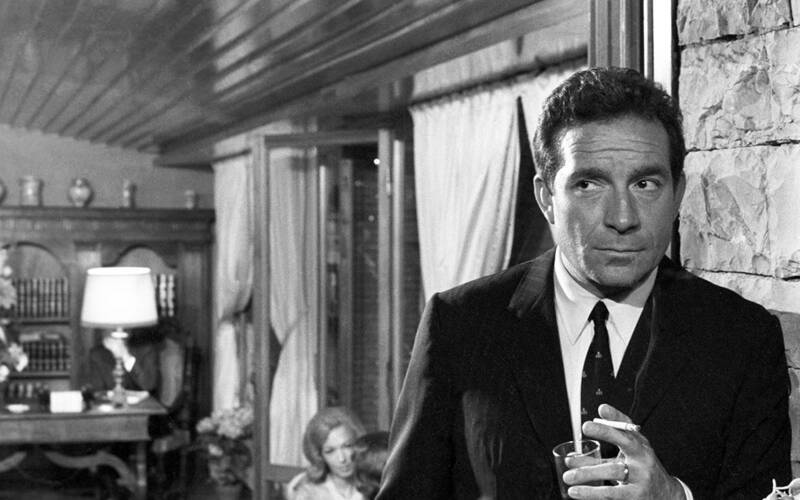 Ugo Tognazzi. Il magnifico cornuto (The magnificent cuckold). 1964. Italy. Directed by Antonio Pietrangeli. La tragedia di un uomo ridicolo (Tragedy of a Ridiculous Man). 1981. Italy. Written and directed by Bernardo Bertolucci. In collaboration with Luce Cinecittà, Rome, MoMA celebrates Tognazzi with a retrospective that spans his four-decade career. The series features 25 of his nearly 150 films, including his unforgettable, award-winning performances in Luciano Salce’s The Fascist(1961), Carlo Lizzani’s La Vita agra (1964), Pier Paolo Pasolini’s Porcile (1969), Marco Ferreri’s La Grande Bouffe (1973), Elio Petri’s Property Is No Longer a Theft(1973), Mario Monicelli’s Amici miei (1975), Édouard Molinaro’s La Cage aux folles (1978) and Bernardo Bertolucci’s Tragedy of a Ridiculous Man (1981), for which he won the Cannes prize for Best Actor. The great Italian actor, director, and screenwriter Ugo Tognazzi (1922–1990) was among the inimitable quintet of actors from Italian cinema’s golden age—Tognazzi, Marcello Mastroianni, Vittorio Gassman, Alberto Sordi, and Nino Manfredi—who invented and popularized commedia dell’Italia, that tragicomic admixture of folly and melancholy, and commanded the lion’s share of Italy’s box-office receipts in the 1960s and ’70s. 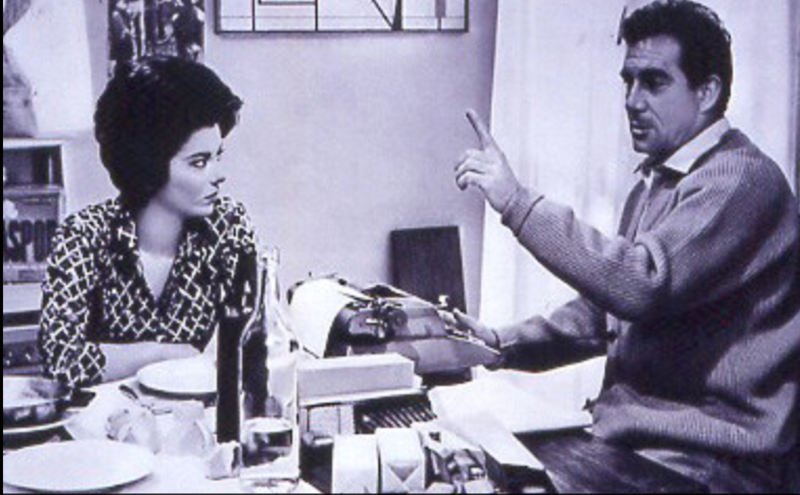 Tognazzi’s career began opposite Raimondo Vianello in satirical sketch comedies of fledgling 1950s Italian television—his gifts of impersonation and improvisation are hilariously on display in films like Dino Risi’s I mostri (1963) and Luigi Zampa’s A Question of Honor (1965)—and deepened as his roles in later years became more acidic and introspective. 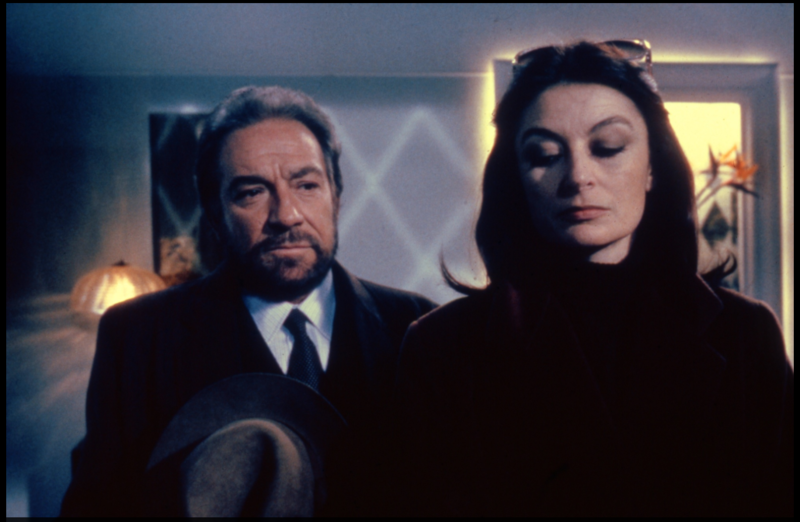 If a typical Tognazzi character was virile and dissolute, sweet-talking his way into beds, executive offices, and corridors of power, he was also confronted with the sinking awareness of his own mortality. One witnesses in this retrospective, then, a man’s seemingly inexorable passage from brash ambition to bitter regret, a man seeking to preserve his dignity in the face of diminishing prowess.